Peru is an Andean country. In that sense, it has many beautiful destinations for those who exclusively like snow and mountain adventure sports like skiing, snowboarding, mountaineering and more. The name “Cordillera Blanca” speaks for itself. 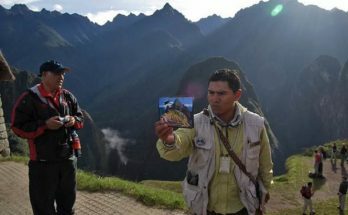 Many snow-capped peaks, the highest in all of Peru is a paradise for those skilled sports fan or tourist seeking hiking. 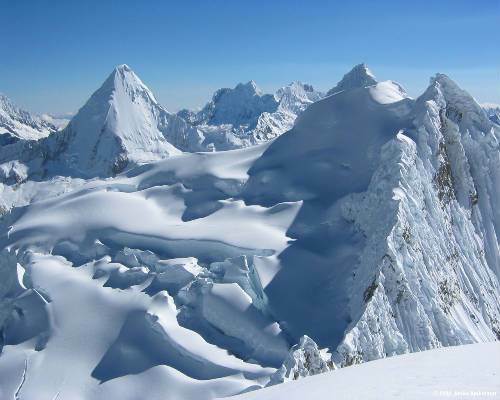 Mountaineering in the Cordillera Blanca is very appreciated by experts and the visits to glaciers and other ice formations are very beautiful. Best of all is the ease of access to these places, the city of Huaraz, a short drive from the Peruvian capital. Known by some as the Holy Mountains of the Incas, the Andes of Cuzco Vilcanota show that not only is a destination of archaeological and historical attractions. The Vilcanota Range offers its visitors 90 miles of snowy mountains, on which famous traditions happen such as the pilgrimage of Coyllur’iti. The mountains have an average height of 6,000 kilometers above sea level, such as the largest of all the mountains, the Ausangate peak. A beautiful set of mountains among the bare snow, all powerful volcanic origins or dormant volcanoes are the landforms that make up the National Shrine of the Volcanoes Valley in Arequipa. With an antiquity that dates from the Quaternary period, this sanctuary borders the Colca valley and gives even more tourist wealth (and adventure) to the Arequipa region. 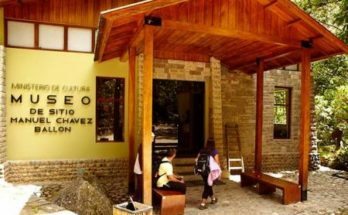 It is located in the convergent regions of Ancash (Bolognesi province), Huánuco (Lauricocha province) and Lima (Cajatambo province). It is located in the convergent regions of Ancash (Bolognesi province), Huánuco (Lauricocha province) and Lima (Cajatambo province). While the Cordillera Huayhuash is one of the most fragile ecosystems of our country, it still remains almost intact. It is considered one of the most beautiful in the world since its inaccessibility, forces visitors to walk about 180km on the 4,300 meters. It is important to know that to enter the reservation a stop has to be made in the town of Chiquián, which is also an attraction area for the practice of professional climbing, it is a challenge to climb the walls and near-vertical edges of rock and ice peaks. On the other hand, there are beautiful glacial lakes ideal for trekking and practice of ecotourism. These are just some of the destinations that Peru offers to practice mountain snow sports. 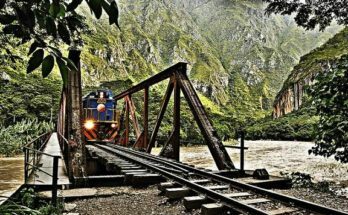 In the same locations you will find many destinations, all of them as excellent as the Cordillera Vilcabamba, the jungle of Cuzco, the last refuge of the Incas.